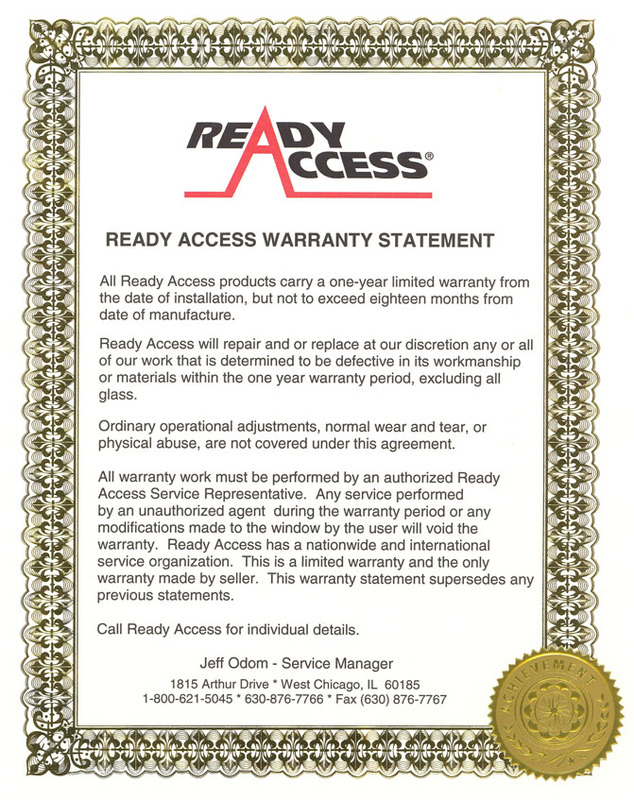 Ready Access offers many designs for the interior. 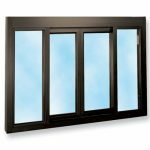 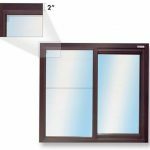 Interior transaction windows typically have single pane glass, and self close for privacy. 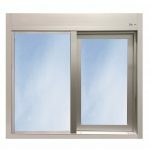 They open with only a finger or two on the handle and have a track free sill. 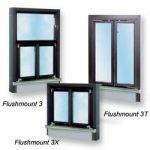 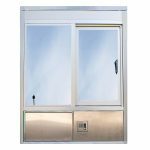 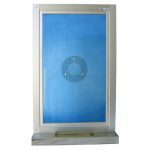 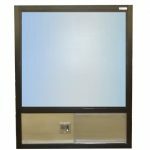 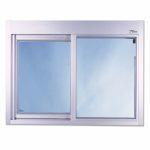 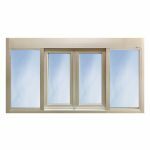 Perfect for use as a sliding reception window, office pass through window, or pharmacy interior. 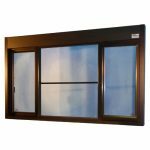 Reception windows can also be designed for high security with bulletproof glass and deal trays or service drawers.